U.S. Chart No.1, Nautical Chart Symbols, Abbreviations and Terms, is an essential aid for new chart users and a useful reference for all mariners. The latest version, Edition 11, is now available for free download from the web. The new edition updates the descriptions and depictions of the basic nautical chart elements and symbols used on nautical charts produced by the National Oceanic and Atmospheric Administration (NOAA) and the National Geospatial-Intelligence Agency (NGA). The document also shows the "INT1" symbols described in the Chart Specifications of the IHO published by the International Hydrographic Organization (IHO). It supersedes the November 1997 edition of U.S. Chart No.1. Download U.S. Chart No. 1, in PDF format, from the Office of Coast Survey website. It will also be available from the NGA Maritime Safety Information site by December 10. NGA will officially announce the 11th edition in US Notice to Mariners 51/2011. The Notice will have a cover date of December 17, 2011. 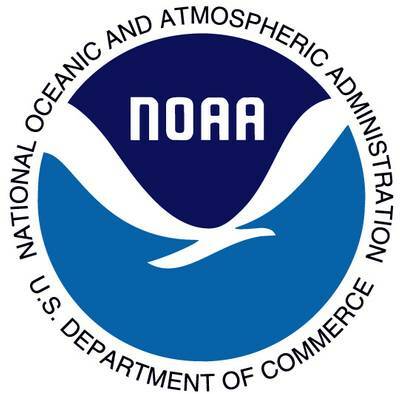 NOAA and NGA jointly produce U.S. Chart No.1. Preparations for Edition 12 are already underway and publication is anticipated by 2013. Edition 12 will feature the addition of the symbols specified by the IHO for the portrayal of electronic navigational chart (ENC) data on Electronic Chart Display and Information Systems (ECDIS).